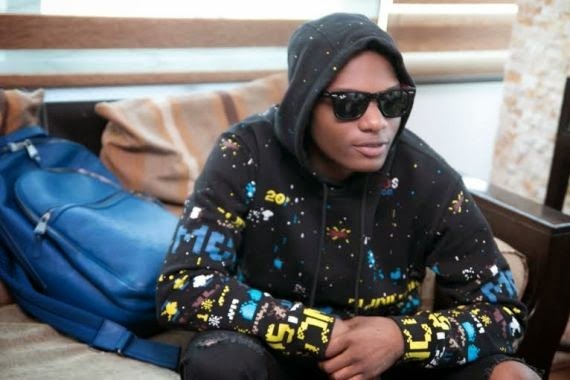 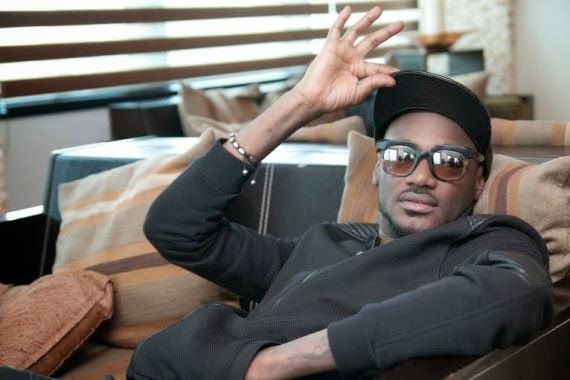 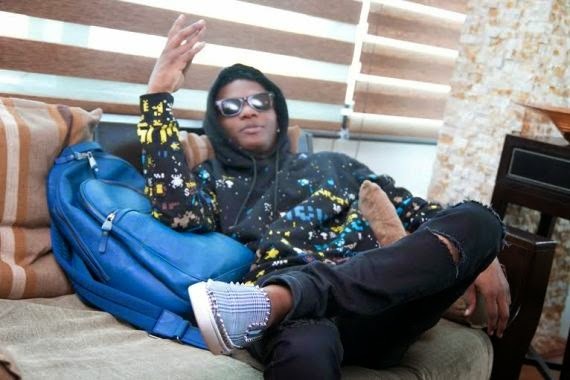 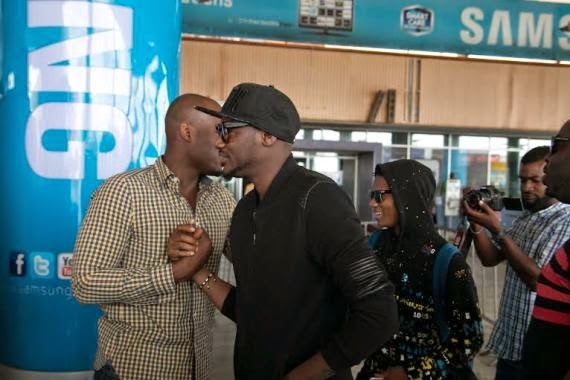 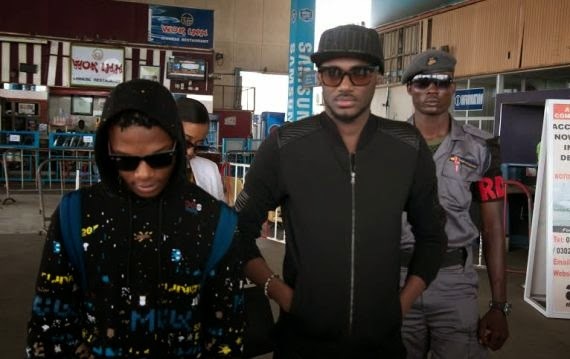 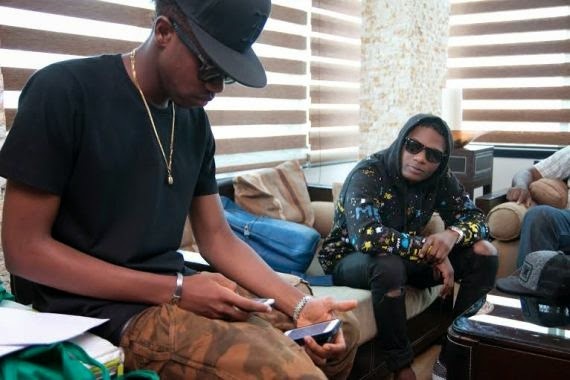 Hennessy Artistry 2014 headliners, 2Face Idibia and Wizkid have landed in Accra, Ghana ahead of their first international concert happening tomorrow, October 18th. 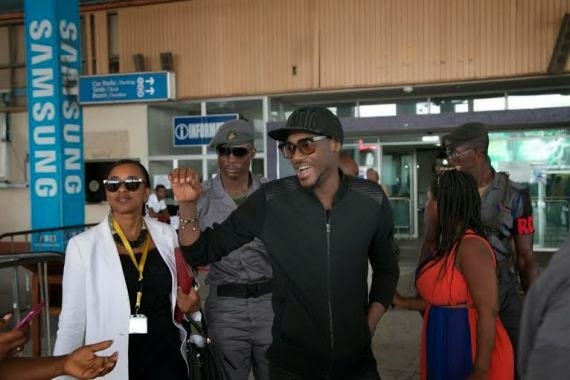 The concert will hold at the Accra International Conference Centre and will also feature exciting performances from South African duo, Mafikizolo, MzVee, and 4x4. 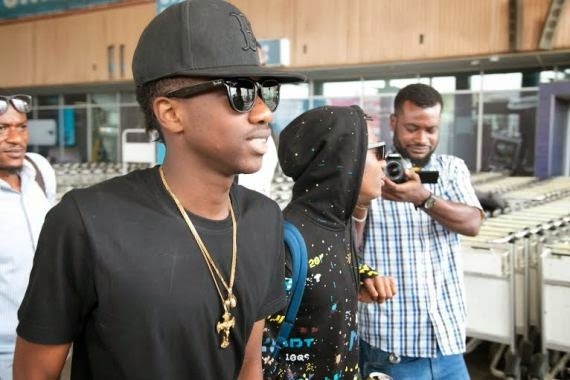 See more pics after the cut..